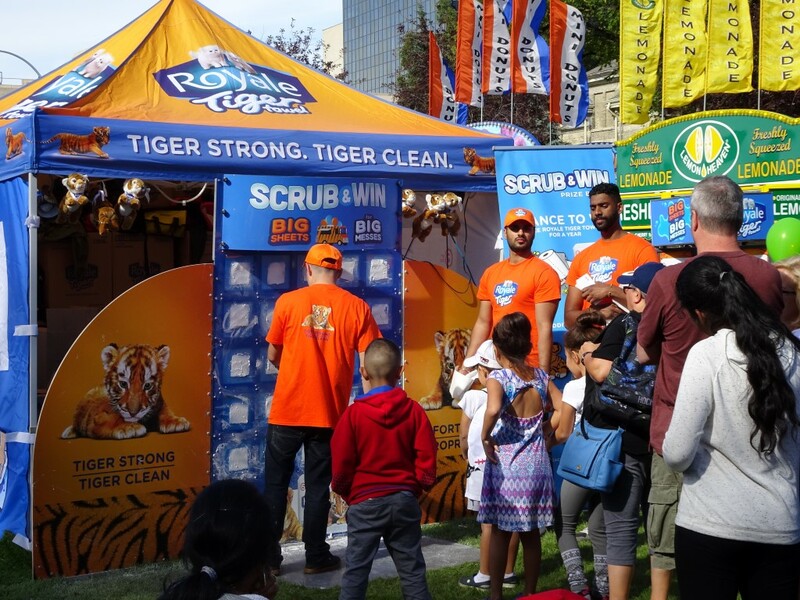 Our Winnipeg Brand Ambassadors managed the Royale Tiger Towel Tour at Manyfest Sept 8‐11. The team of staff hosted the Tiger Towel booth by facilitating an onsite game and distributing prizes/coupons. In addition, they maintained and replenished the Tiger Towel dispensers. One staff was also responsible for getting into costume to make an appearance and interact with children/families as the Tiger Towel mascot during peak hours. The team was required to facilitate the “Scrub & Win” game and replenish paper towel rolls in the dispensers. Event attendees were visibly drawn to the Tiger Towel booth as line-ups of people wanting to play were regularly formed. Everyone loved the concept of the game, prizes and mascot! This event was another huge success and received an incredible amount of brand recognition at the event. There was a constant line up and it was extremely busy, especially Saturday. 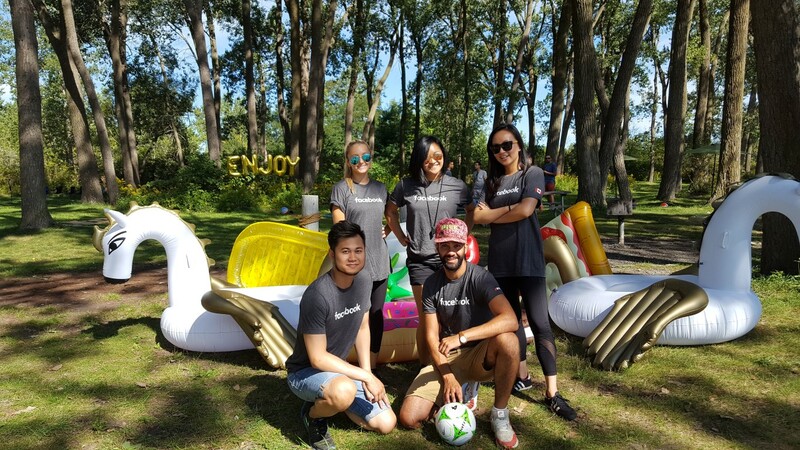 Do you require dynamic brand ambassadors for your event in Winnipeg? Tigris has over 30 staff in Winnipeg, a number that continues to grow. We also operate nationwide across Canada with over 2,000 brand ambassadors on our roster. 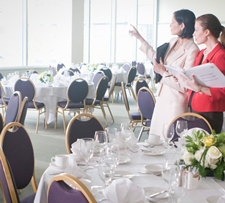 Contact Tigris today for a free, no-obligation quote on our event staffing services.